Its literally just cascading interfaces. To have an outer ID of 100 and a Vlan of 10? I have tried cascading interfaces, for example, vlan10 inside vlan11, however it isn't quite working. I'm thinking the issue may be related to 'breaking' out vlan10 at the switch end. I need to have this vlan10 at port SFP1 and tag packets from this port as vlan10. Do you have any further pointers to offer please? Router with PPPoE client on vlan10. Vlan10 through bonding trunk interface to switch. Bridge1 includes Vlan10 and other Vlans. SFP port is member of Vlan10 with tagging under bridge/vlan settings and and PVID set as 10 under port settings. 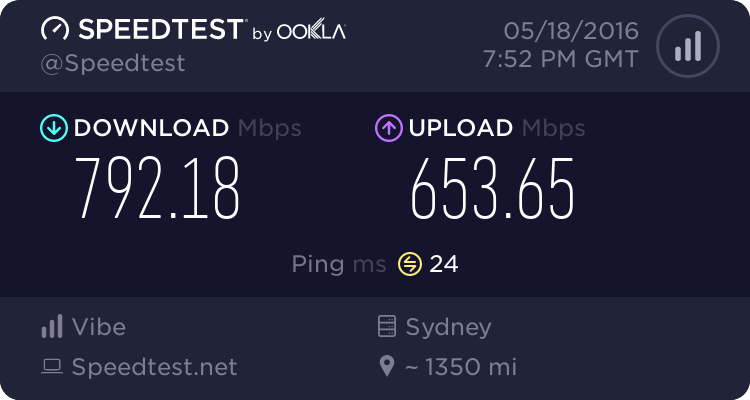 My router rebooted for no reason a few days ago. I wonder if it's related to this. I'm suddenly really glad we haven't scrambled to offer our customers ipv6 - what a nightmare. Considering how broken IPv6 is in RouterOS I'm really surprised anybody has it working. I would just get two Draytek DV130 modems and bridge the IP to each interface of the router. This would take out all the fun with VLAN clashes, or just do one interface like this. You can get them quite cheap as people are moving to fibre, and they are also reasonably priced as new. Just a thought would double tagging the data be the best way to achieve it? Not sure how you do this specifically on the Mikrotiks but I know that's how I have done it on Cisco and Lucent gear in the past. In Tik you can create a vlan with a master interface of any other interface (Including another vlan for Q-in-Q). I think I will do this. 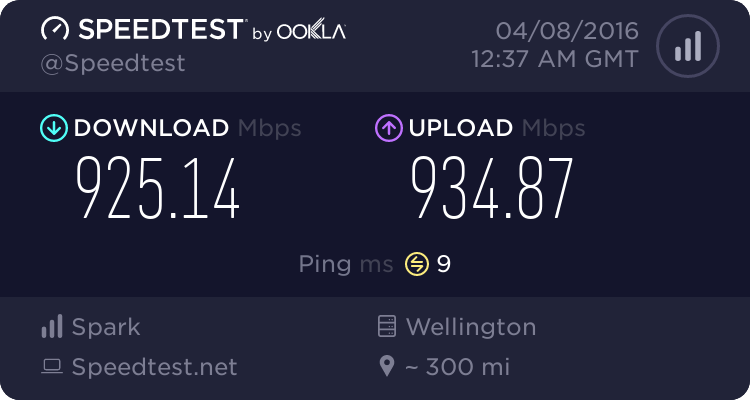 The 5311 SFP is an elegent option for 1 VDSL connection but for 2 or more it is very annoying. To confirm - I run them as bridges and can still use the PPPoE client on the Mikrotik? You won't need the PPPoE client on the Mikrotik. Put another way, can I choose to keep how I currently have it, running PPPoE on the Mikrotik and just use the Draytek DV130 as a pure bridge?